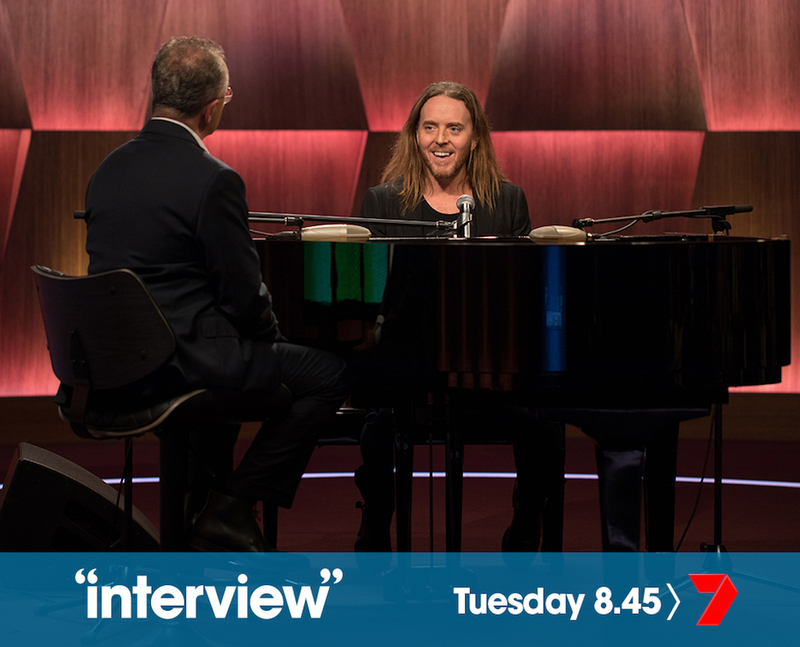 Tim’ll be sitting down with Andrew Denton on Channel 7’s “Interview” next Tuesday 3rd July at 8:45pm. This is the second time Tim’s been interviewed by Andrew, the first being back in 2008. Tune in to see what they talk about after an eventful 10 year interval. There’s a piano so it’s a safe bet that Tim will be hitting the keys. Alternatively, you can watch the programme live online here and you’ll be able to catch-up on 7Plus here, shortly after it airs. UPDATE (03/07/18): To clarify – Interviews with Tim AND Guy Pearce will be shown tonight. I can’t find the show at this link. Is there another place to see it? Is it just me or does 15 Minutes Of Shame have a Suede The 2 Of Us feel to it? Hi Gill, Tim IS on tonight. 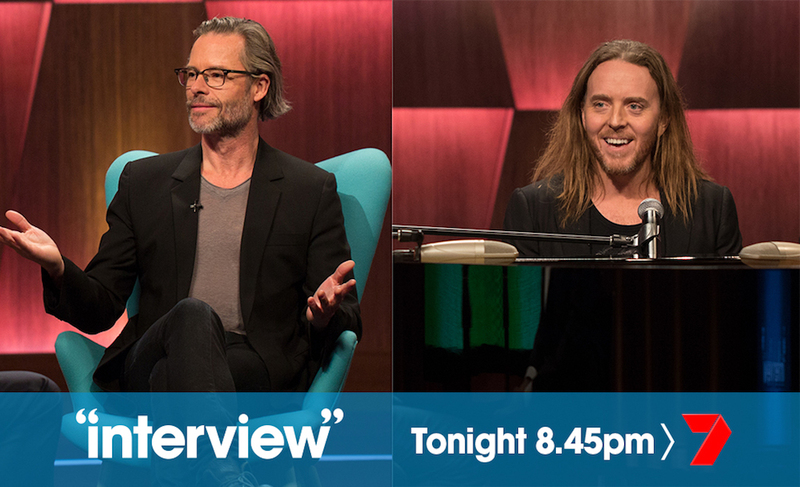 The programme is airing interviews with both Tim and Guy Pearce.